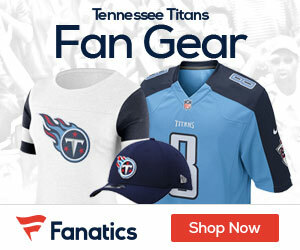 The Titans still want to retain defensive lineman Jason Jones, but it is likely that he could test the free agent market, according to Terry McCormick of Titaninsider who cties a source. General manager Ruston Webster said at the NFL Combine on Thursday that there was the possibility that some Titans players could test the market but eventually wind up back in Tennessee. The Titans met with Jones’ representatives at the Combine in Indianapolis, and the two sides are continuing to talk, but with time running out to strike a deal, meaning Jones could get to the open market, as free agency starts on March 13.